I have been doing Crossfit for 3 years and have absolutely fallen in love with it. As well as being an active member of the Crossfit community, I am a full time student undertaking an exciting Journalism course at University. 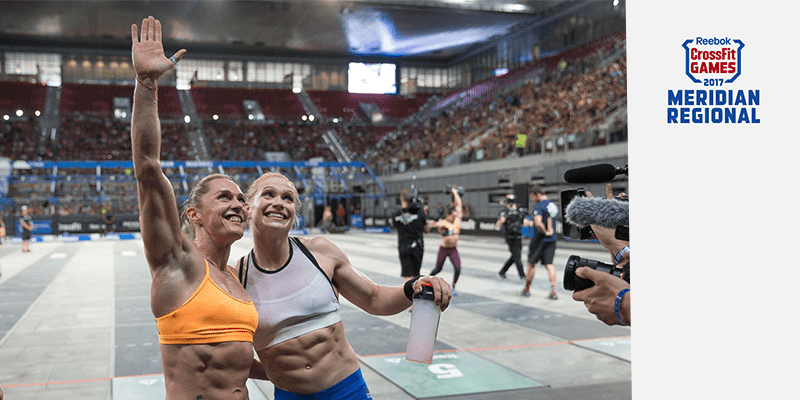 I aim to stay active when it comes to media and write as much as possible however, my main focus is broadcasting as I adore talking and meeting new people from around the world; I guess that can be cast as one of Crossfit’s aims. In my spare time when I’m not studying or training, I edit videos and stay active on social media, which I absolutely love using, you can actually call it a hobby of mine. I am fluent in two languages, English and Polish and I know a little bit of German, although I would love to learn more languages; there’s still time for everything. Anyway, if you’d like to know a little more about me, then check out my social media platforms as well as my blog, this should give you a more thorough view into who I am.